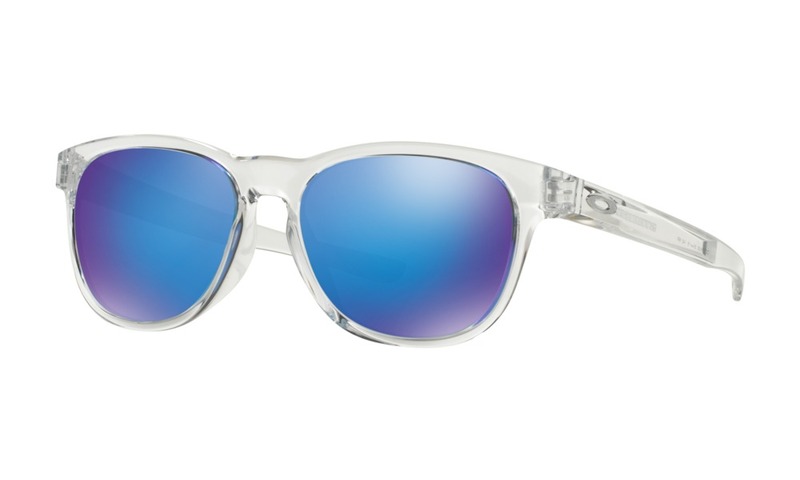 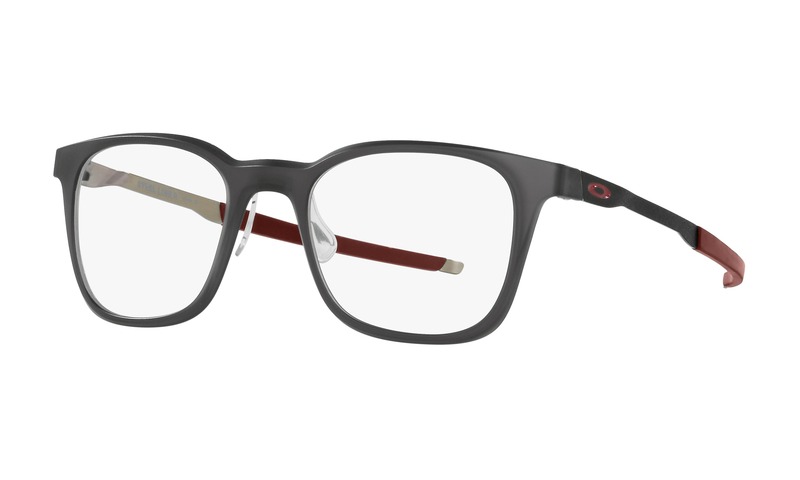 Virtually try on this pair of Oakley Tincup Carbon OX5094 152 Powder Coal glasses right now on ViewTry.com. 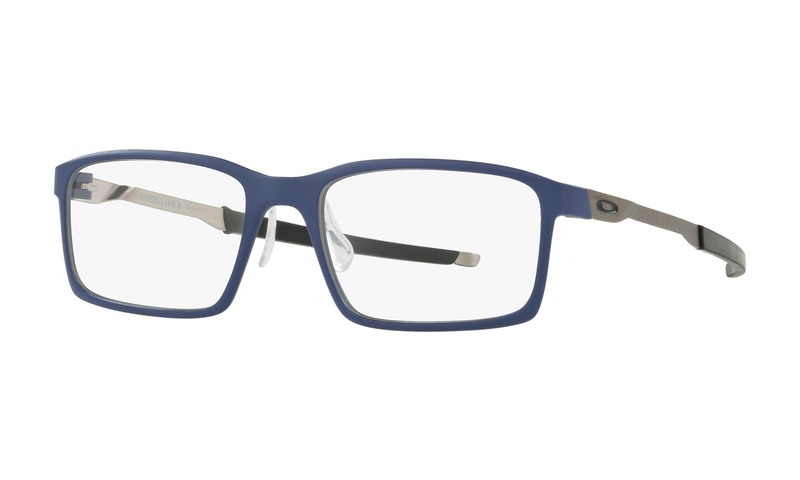 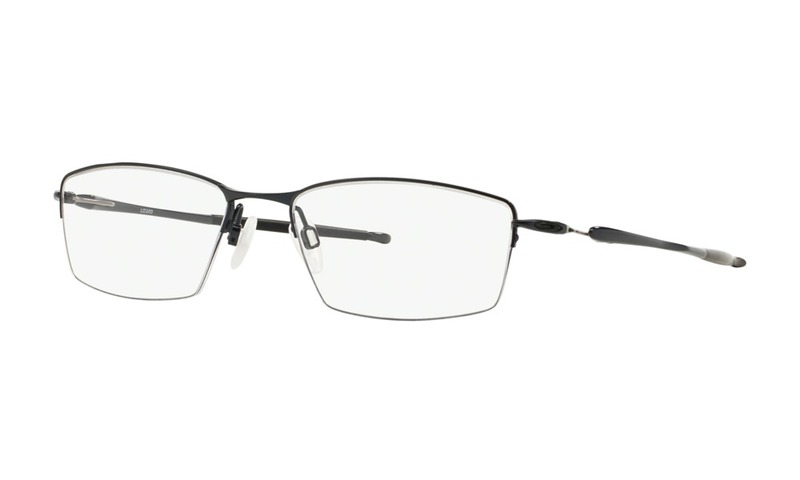 This incredibly lightweight frame features a matte black titanium frame front with softened rectangular lenses. 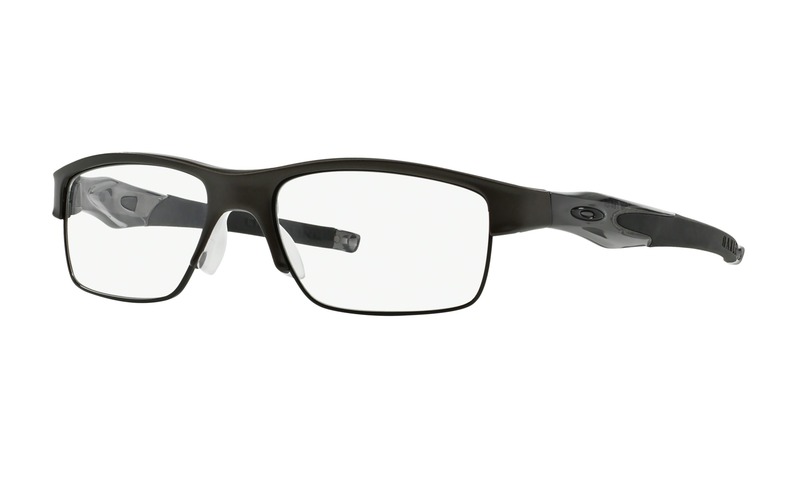 The Hollowpoint™ hinges are marked with an "O" logo while the carbon fiber temples have a holographic exterior.br/This product is not eligible from promotions or discounts. 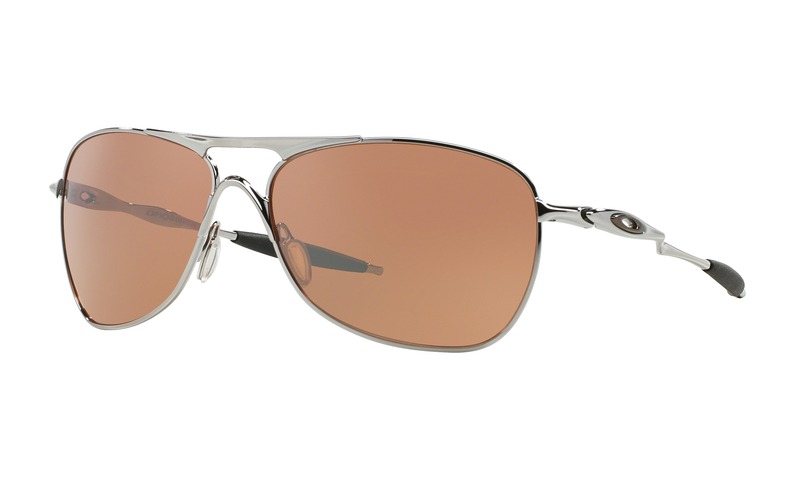 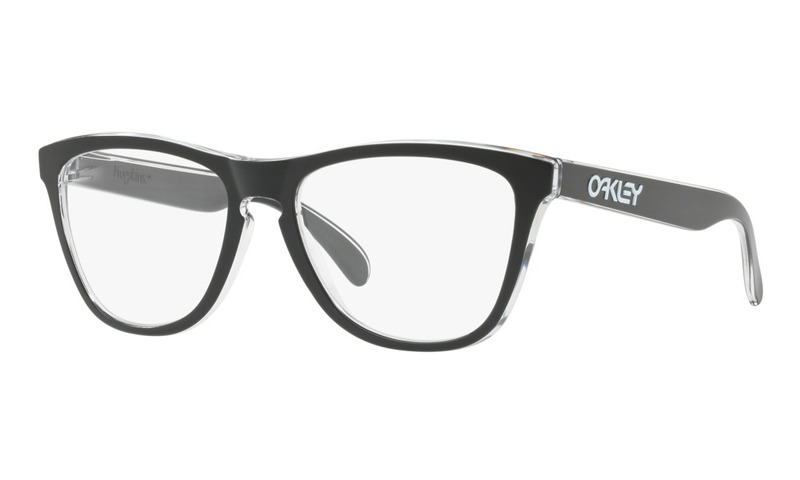 Now is your chance to virtually try on these Oakley eyeglasses along with thousands of more pairs right now using your computer.